This article will be felt by most people, especially by those who have had the opportunity to see a solemn military funeral where a flag draped casket is transported to the grave site on a horse drawn wagon, called a Caisson. But anyone can appreciated a horse being hurt serving man, especially since no horse, ever, deserved to be hurt. These Caisson Platoon soldiers, soldiers who do this final duty for a fallen service member, put an incredibly amount of attention to detail to their assigned duties. It just gives you a sick feeling when you think any part of that team (soldier or horse) would be injured presenting the final honors. When a Soldier is seriously injured we typically ask thoughts and prayers. Unfortunately, the "Soldier" badly hurt this week is a horse. 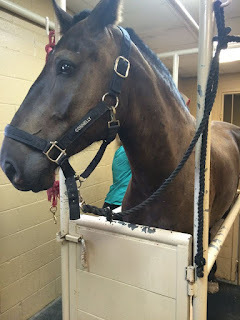 Connelly, one of caisson horses at Fort Sam Houston National Cemetery in San Antonio, Texas, received multiple injuries this past Monday. Please keep him in your thoughts and prayers as he recovers. 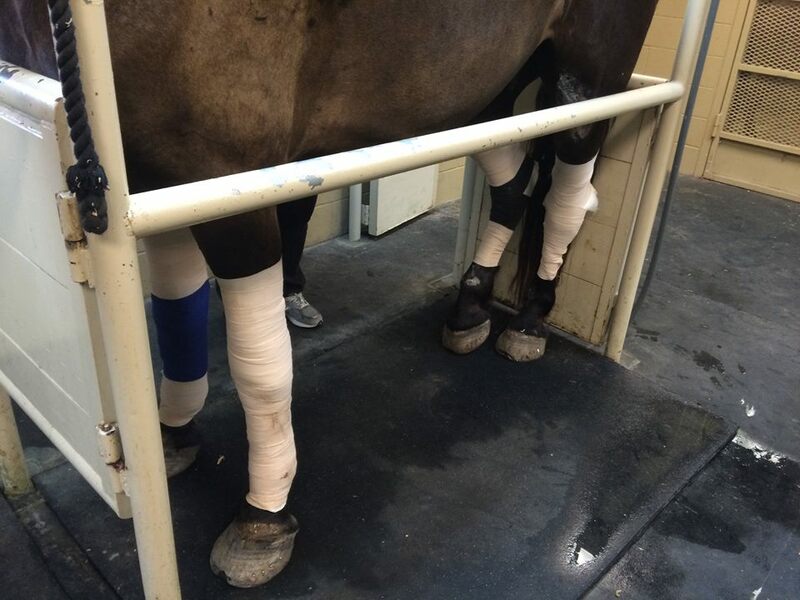 SAN ANTONIO - A five-year-old caisson horse is battling serious injuries after an incident Monday at Fort Sam Houston National Cemetery. Connelly, alongside three other horses, was pulling a caisson when a horse in the rear of the formation became frightened for unknown reasons. As the startled horses began to run, Connelly reared in a valiant effort to not crush his rider who had fallen off. The rider, SGT Travis Dubay, suffered a leg injury but is expected to make a full recovery. Connelly, however, was dragged for more than 200 yards as the other horses continued to sprint. He sustained deep abrasions to several areas of his body resulting in multiple exposed joints. Connelly is being treated at Retama Equine Hospital in Selma, Texas, where a number of military and civilian personnel are caring for him. His treatment includes measures to reduce swelling, lessen the risk of infection, and advanced measures for him to regrow missing tissue. I feel bad about the Army horses hurt by an accident. 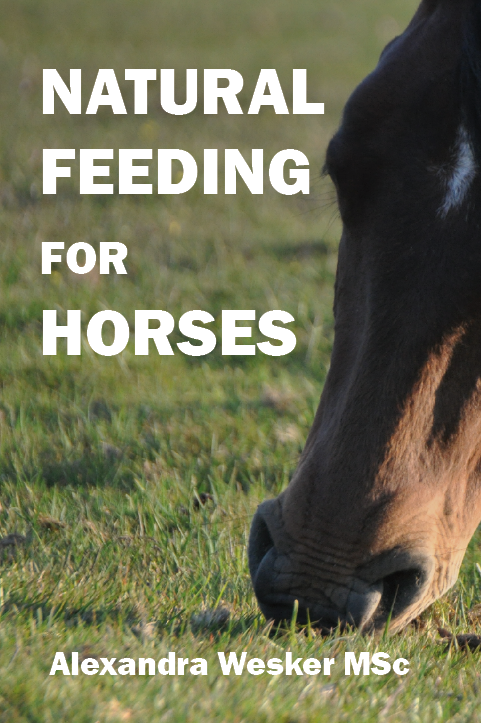 As a horse rider, what the horse feels, what I feels as well. I have a good bond with my horse. My interest with the horse starts when we play Horse Games for Girls and I realized how charming and kind the animal is.